It’s been a while since you’ve heard from us and much has been going on since. Before getting to the global snippets of good news below, we’d like to share some big news of our own. 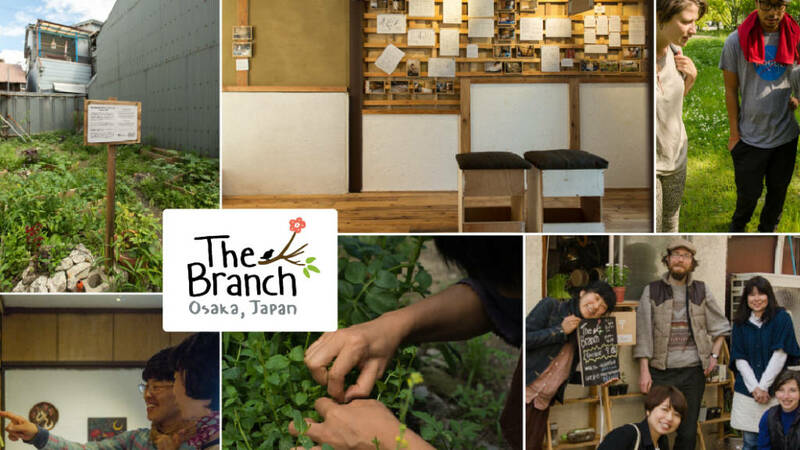 On 1 March 2018, we will open The Branch, a studio and space for social and ecological well-being in Osaka, Japan. The project will include a small gallery, a natural herb farm, and a community cafe, and will soon come alive with environmental workshops, events, and a series of local and international artists and fellows in residence. Together, we will learn, grow, and share perspectives on how to better live together with this earth. These works will be shared periodically with you here, but you might also like to follow The Branch on Facebook, or Instagram, or both! Rest assured Environment in Review will continue – likely more frequently after our hands are finished with construction tasks here at The Branch – as will our own artworks, films, community projects, and writings. 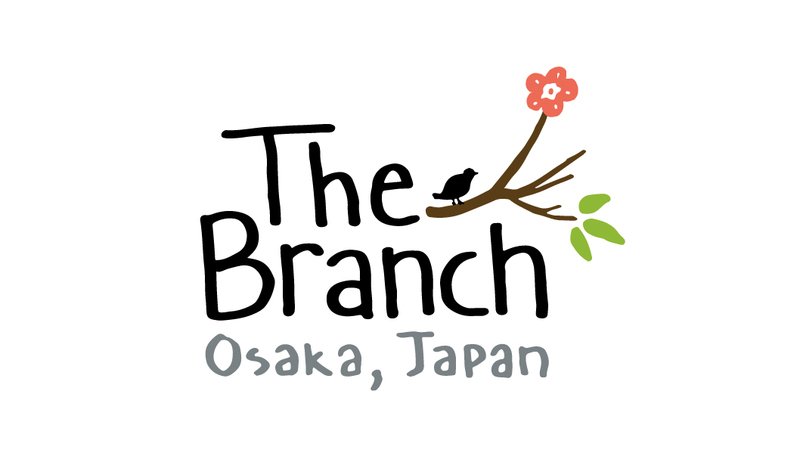 On a final note, we are just now ending our fundraiser for The Branch and over 90% funded to date! This is the last push to meet our final goal, and now is your last chance to support the project before it launches on March 1! Please continue reading below, the latest issue of Environment in Review below, and thank you for the work that you are all doing. We’re happy to be here with you, and with your help, we look forward to the future. When San Francisco-based Imperfect Produce entered the Seattle market last year, it aimed to sign up 300 households by the end of the year … four weeks later over 2,000 had signed up, reports the Seattle Times. The company, which sells ugly fruits and vegetables that don’t meet the strict aesthetic requirements of grocery chains, is making inroads in an industry where nearly 40 percent of food is wasted. There’s a good bit of work to be done to reduce that, but efforts like Imperfect Produce are moving us in a good direction. There can be a big gap between wanting to do work that benefits the earth and society, and being able to see a viable path forward in actually doing it. How do you start make a living from local food, for instance? A nonprofit organization in Scotland has one answer; for the third year, Nourish Scotland is helping twenty aspiring local food entrepreneurs get the training and resources they need to make a living from local food. Previous cohorts of the ten-month mentorship have included locally-focused producers working with tea, herbs, orchards, vegetables, and livestock. The local food movement benefits much from such efforts to make not just information and training available to aspiring environmental stewards, but also, often much-needed and under-appreciated encouragement. Yet another bus provides the vehicle for rebuilding health and well-being in the United States. This time it’s parked permanently, in a neighborhood of South Los Angeles. As NextCity reports, the project is “part workspace and classroom, part seed library and plant nursery, and a small piece of [a] broader vision for readily available produce and living-wage jobs”. The NPO leading the effort, Community Services Unlimited writes that their job is not just to provide good food, but to completely rethink the “destructive systems that have created the social and environmental injustices that impact our community” by building new systems that work in the opposite direction, supporting social and environmental justice from the ground up. With many denizens of major American cities paying upwards of half their income towards rent, the issue of who owns the land (an often overlooked subject) is becoming a much talked about factor in sustaining communities. NextCity reports that organizations like PUSH in Buffalo, New York think land ownership is one of the pillars of building both social and environmental justice. “Gaining control over the land was the quickest and most effective way to make sure the community could enact what it wanted over the long term,” recalls PUSH Co-Founder Aaron Bartley. “Our work [is] about challenging the power system.” In order to give communities 100-percent control over their future, organizations like PUSH are likewise, aiming for nothing less than 100-percent community control of the land. Two Ways to Eco-Friendly Fashion in the U.S. In California, the cycle of material waste in fashion is being cut off. In its place, a new cycle is coming to fruition, one premised on bringing back social and ecological accountability by using resources and labor from within 150-miles.“At heart, the system is about connecting and respecting the gifts and limits of the land,” writes Araz Hachadourian for YES! Magazine. Across the country in New York, labor and waste takes center stage as clothing designer Daniel – who grew tired of waste in the fashion industry – is taking all of those scraps of cloth and fashioning them into new wardrobes. What’s more, in seeing the importance of a local economy, Daniel is hosting all of the production inside of the shop itself. Watch this short interview of Zero Waste Daniel in action, and show your fashionista friends what is possible. Not signed up yet? You can join here to get our always-free newsletter.